An air conditioner is a great option for keeping your home or office cool. It also improves your standards of living. Imagine how it feels when you walk into an office or a home that has been cooled off. It just feels better and more relaxing than a hot room. An air conditioner like other electrical equipment needs to be maintained to give you the service that you desire. Regular air conditioning maintenance will also help to prolong the life of the air-conditioning unit. You don’t want to turn on your conditioner during a hot day, only for it to fail you! Keeping your air-conditioner maintained is a simple task if you know what you are doing and have the right tools. It is recommended that you hire an expert to maintain the air conditioner for you. A professional technician will tell you of the possible malfunctions that your air conditioner may have. The technician will also tell you how often you should maintain your conditioner. 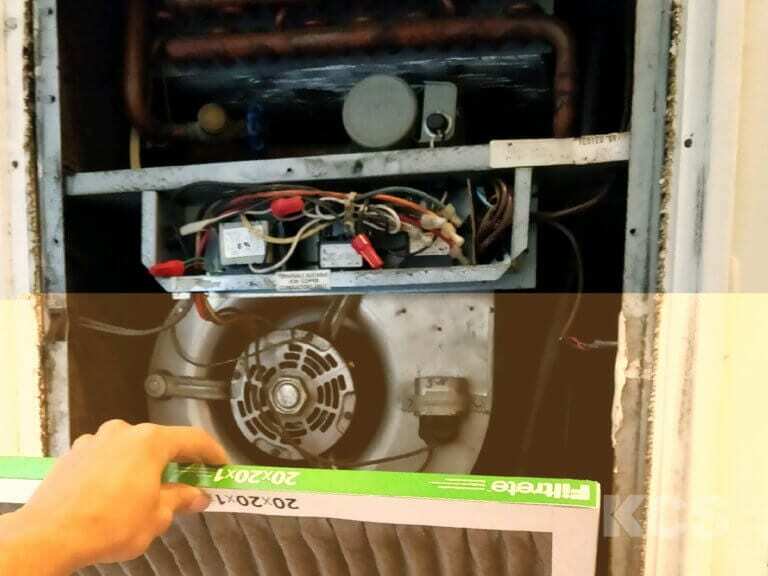 The air-conditioner is supposed to be serviced every 4-6 months. Add this service into your schedule and make it a routine. This helps you keep track of when and how the unit should be maintained. 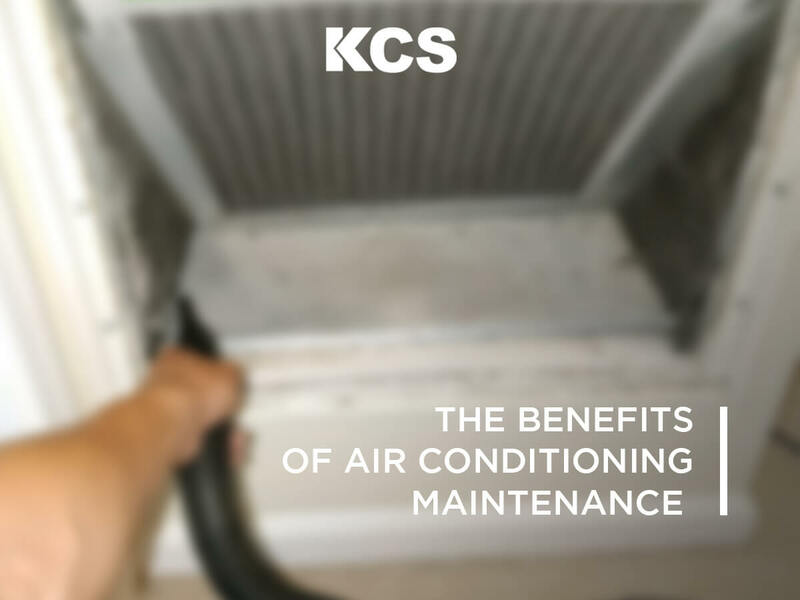 Regular air-conditioning maintenance ensures that your air-conditioner consumes less energy, runs more efficiently, becomes more reliable, is clean, and its lifespan is prolonged. 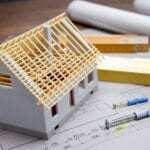 Maintenance will help you save money as you will not have to keep on changing your unit. As it consumes less energy, you will have lower energy bills. No matter the season, your conditioner unit needs maintenance. This is because most people tend to ignore or forget to maintain their units during winter when it is cold as they don’t need it. But remember, during those hot days in summer, you will want to find yourself with a functioning unit. Most owners use the fall and spring as the best times for air-conditioner maintenance. Maintaining the AC is also very important as it helps to avoid any damages that can be done to the functional parts as a result of neglect. This often helps the owner to save money as they will not have to buy any replacement parts whose function could be wanting because of lack of care and attention. There is also the peace of mind that comes with knowing that the air-conditioner is trouble free and that is reason enough to maintain it regularly. Preventative maintenance of air-conditioners can either be done by the homeowner or they can hire a company to do it for them. Another very important part of the air-conditioner maintenance that should not be forgotten is the thermostat. 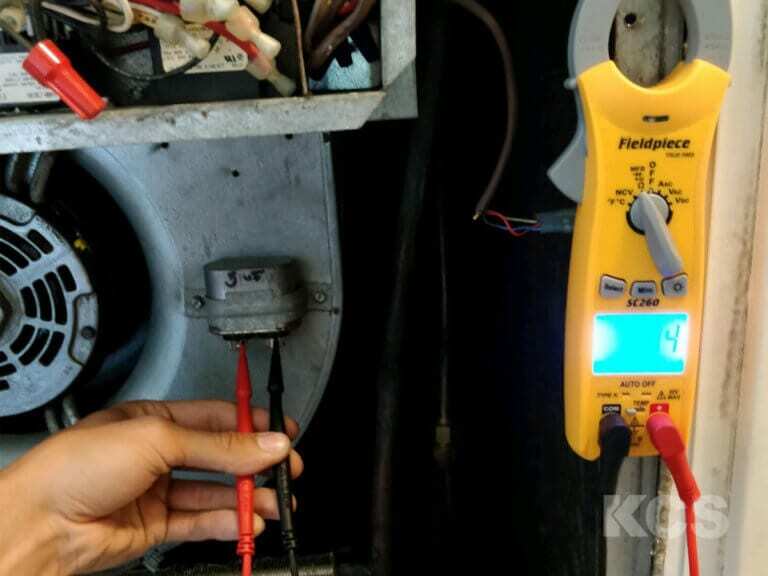 The thermostat maintenance usually entails cooling and heating settings and as part of its maintenance, one should ensure that it is well set for the season. Taking it to a professional will also help in letting the operator know whether it has the correct temperature as well. There are people who are known to use their AC’s condensing unit as their storage shelf. This is not right as these things can cause damage to the conditioner. Any debris or leaves that have been caught in or around the AC unit should be cleared away as well. The air conditioner should also be turned on before it is needed just to make sure that it is working as it should. In case there is no cool air being produced, the unit could be having one of many issues such as not having enough Freon which can mean that the system is leaking. HVAC Professionals possess the knowledge and tools to identify and seal the leaks. Regular maintenance of air-conditioners is quite necessary as they can go a long way in preventing bigger problems.